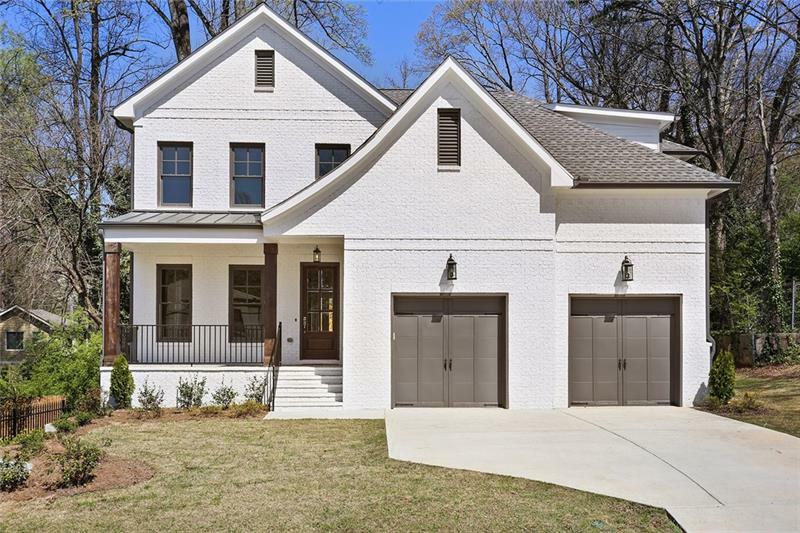 Gorgeous new construction in Brookhaven! The main level is complete w/ large open family room, 10-foot ceilings on main, custom white cabinets, large island & top of the line appliances. Guest bedroom on main w/full bath and a powder room. Master suite on 2nd level is a showstopper! Tray ceilings, oversized master bathroom with a HUGE walk-in custom closet w/ shelving & master shower/wet room! This a must see!! Unfinished basement & large backyard. Easy 5 minute walk to the Dresden shops. A representative from Metro Brokers has received your request to visit 2448 Drew Valley Rd Ne on at .